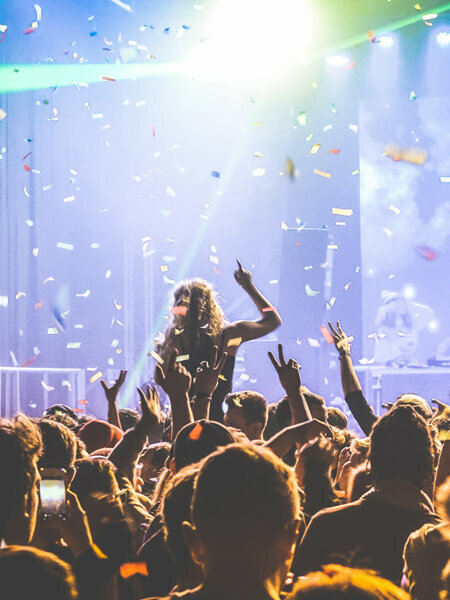 When you run an event operation, your customers are your number one priority. Your point of sale (POS) solution should help you enhance your customer’s experience, not take away from it. For that to be possible, all transactions must be processed quickly and easily so that customers can make purchases without missing out on any part of their event experience. With Reflection POS’s built-in inventory management, age verification, suggestive selling, and intuitive design, you can have the tools you need to grow your business while providing exceptional customer service. No matter the size or concept of your event, just having a powerful, fast point of sale for special events isn’t enough. It must also have the scalability to operate within any space. 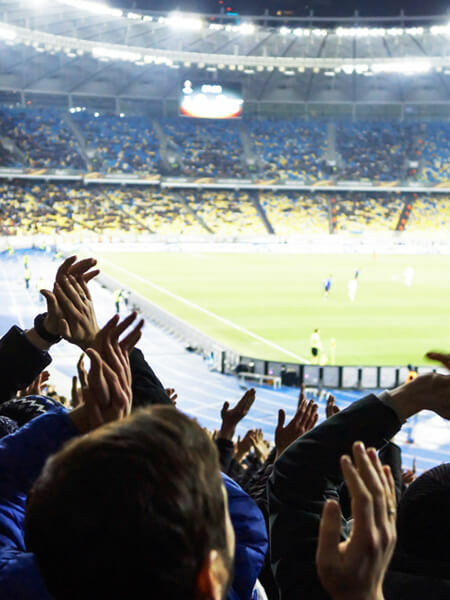 Event operations like concession stands, bars, and memorabilia vendors have many different setups that need to be accommodated. Our software solution has the flexibility and functionality to operate efficiently and quickly, even in the most unconventional spaces and configurations. Event retail operations have unique challenges that only the most sophisticated point of sale can take on. 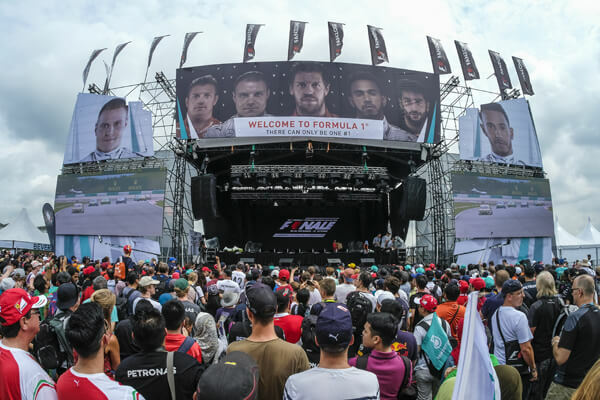 Reflection POS for special events has the ability to address any need in any space, whether it’s a one-terminal pop-up shop or a large multi-vendor festival. We offer a complete solution, ready to operate as soon as it’s installed. 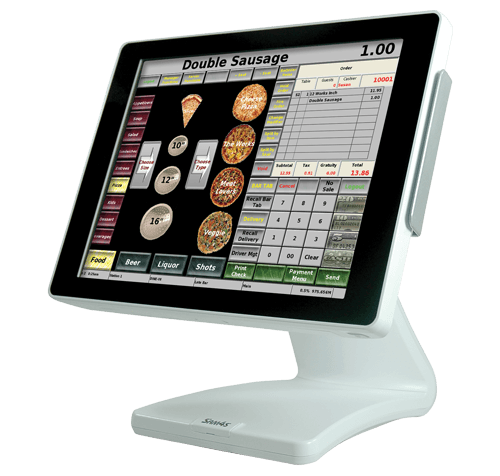 The intuitive design provides a user-friendly interface that’s consistent across fixed-terminal and tablet interfaces. While many other POS solutions can be complex and difficult to get accustomed to, Reflection POS is easy to learn and simple to use, meaning you can spend less time training employees and more time focusing on providing a great experience to your customers. Explore the things you should look for when considering deploying a specialty retail POS system. Our Retail BackOffice inventory software is designed to help you effectively manage your event operations. This robust solution effortlessly integrates with point of sale for special events, as well as many other essential modules special event retail operations depend on. By selective an innovative solution from Reflection POS, equipped with Retail BackOffice software, your inventory process can be streamlined and optimized, giving you the information you need to accurately order your stock without being bogged down by waste from accidental over-ordering, or being caught out-of-stock when customers are looking for a popular item. Point of sale for special events must be scalable, flexible, and able to be used wherever you need it, no matter what obstacles you encounter. 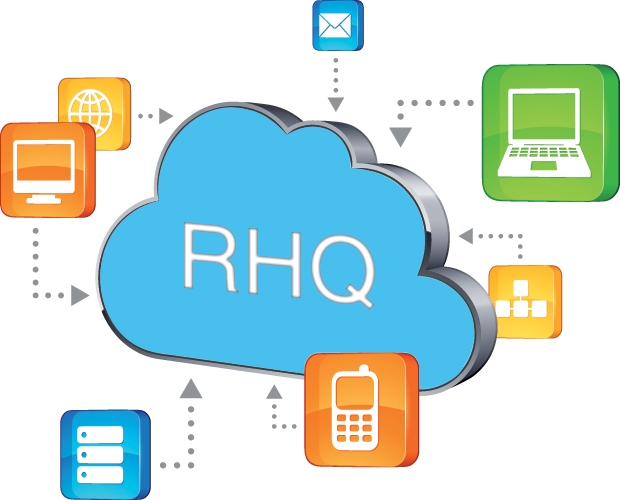 With RHQ, our cloud-based computing system, you can keep your event retail businesses in working order remotely, without having to rely on a network server. When paired with Reflection POS for special events, RHQ gives you the power to edit time clock information and monitor sales data on the cloud whenever you need to. 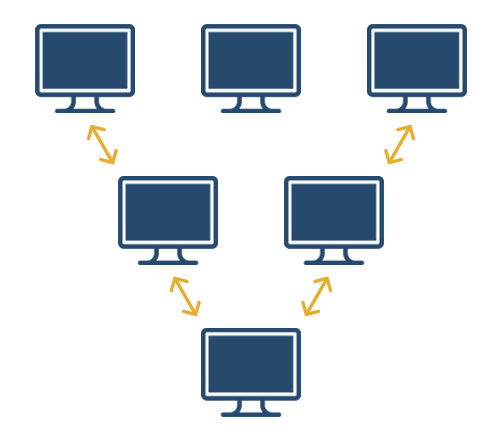 Your POS can run independently and keep your data locally stored so you can still run at full capacity if you experience a temporary internet outage. Your data will automatically be pushed up to the RHQ server as soon as the internet is restored. 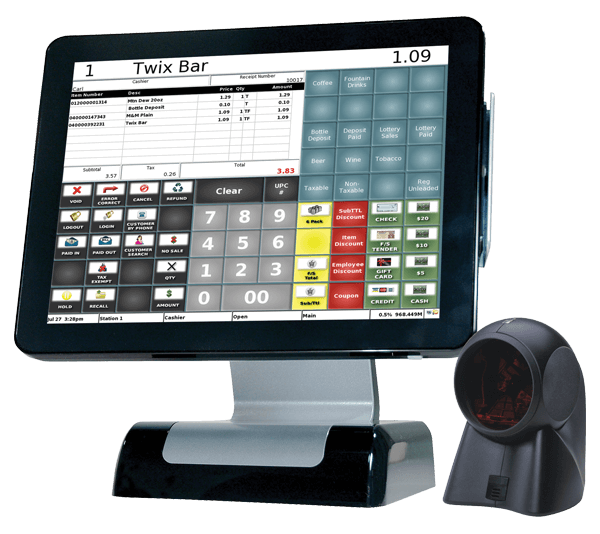 Reflection POS offers an advanced, state-of-the-art solution built to keep your business safe, secure, and successful. This powerful network offers a fully certified semi-integrated EMV solution, and is complete with a reliable embedded operating system built on solid state technology.